GSG Services - Fencing/Gates, Landscaper , Rubbish/Waste/Clearance based in Grays, Essex. 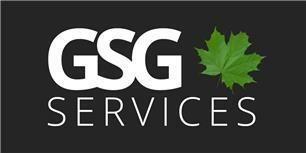 Welcome to GSG Services, we are a family run gardening and property maintenance company who are based in Thurrock, Essex. We offer our gardening services to Essex and surrounding areas. Gavin has been in the gardening trade since 1997 and our reputation is based on us listening to our customers so we can provide the best service we can. We offer a wide range of gardening and property services so please do not hesitate to get in contact for a free, no obligation estimate. For more pictures and reviews please see our Facebook page.